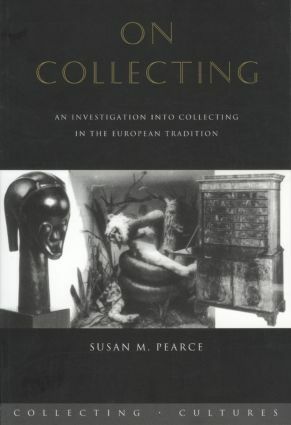 On Collecting examines the nature of collecting both in Europe and among people living within the European tradition elsewhere. Susan Pearce looks at the way we collect and what this tells us about ourselves and our society. She also explores the psychology of collecting: why do we bestow value on certain objects and how does this add meaning to our lives? Do men and women collect differently? How do we use objects to construct our identity? This book breaks new ground in its analysis of our relationship to the material world.